Internet of Things (IoT) devices must communicate with their peers--other IoT devices--as well as with the host system that governs their activities. 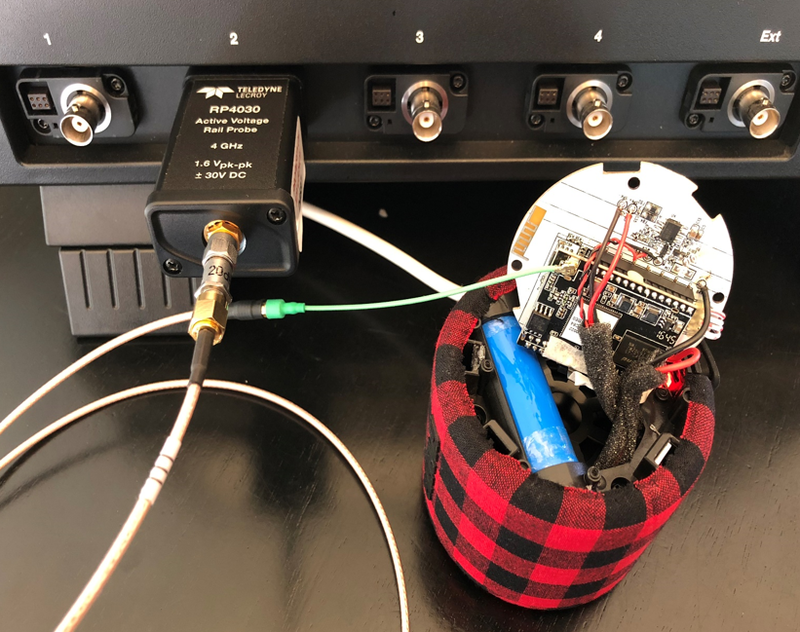 In our previous post, we examined how to perform amplitude and frequency demodulation of RF bursts, such as Bluetooth Low Energy (BLE) advertising bursts. We'll continue with other methods of analyzing RF signals. 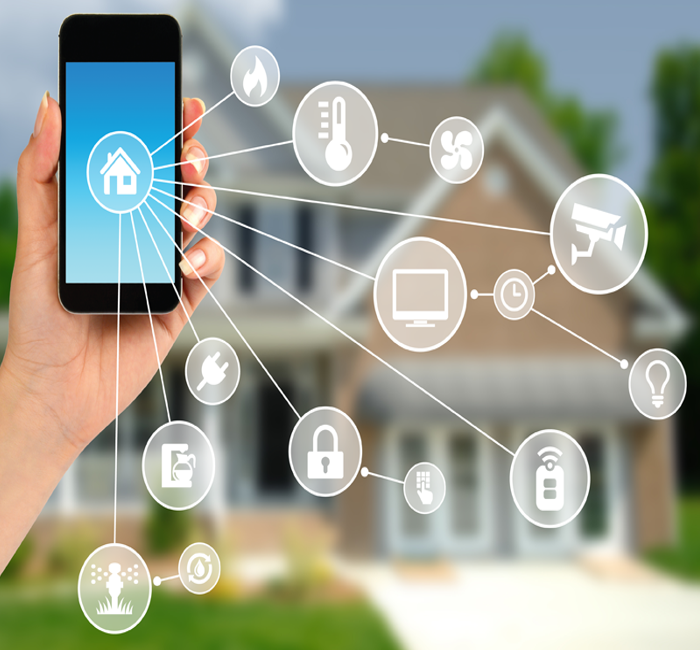 Many IoT devices use wireless methods to communicate with other devices or with host systems. 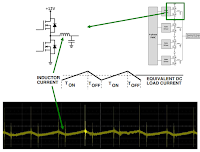 Just as with DC power-rail signals, probing of RF signals should be done with as little noise and as non-invasively as possible and with the best possible signal fidelity. Effective probing opens the door to Wi-Fi and Bluetooth signal analysis with RF demodulation, vector signal analysis, and spectrum analysis. An Internet of Things (IoT) device derives its power either from a 12-V DC supply or from a battery. In either case, power is fed to one or more power rails that operate at different voltages. These rails power the CPU and other functional blocks on the PC board. 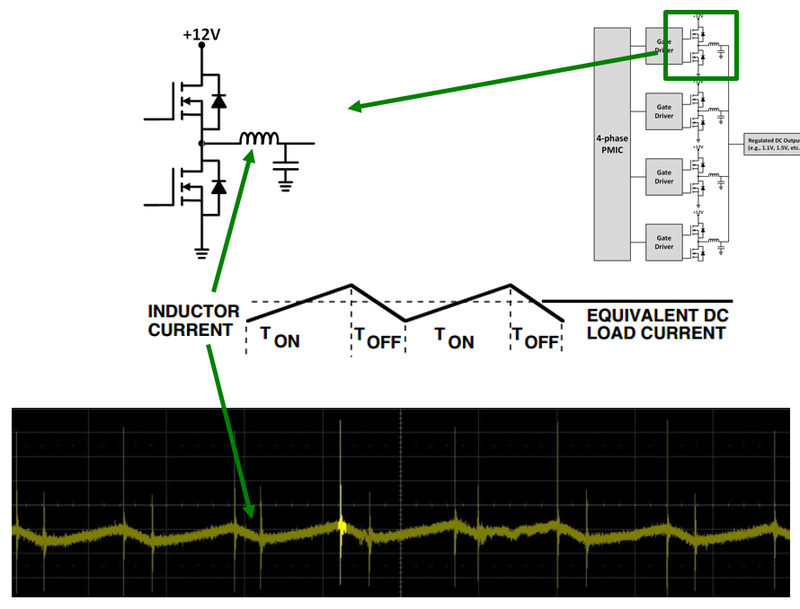 In this post, we'll take a look at how to examine an IoT's power supply for proper digital power management implementation and for power integrity. There's already more Internet of Things (IoT) devices deployed than there are humans on Earth. That gap will increase radically in coming years, and the explosion in IoT devices means a commensurate explosion in the need for debugging tools. 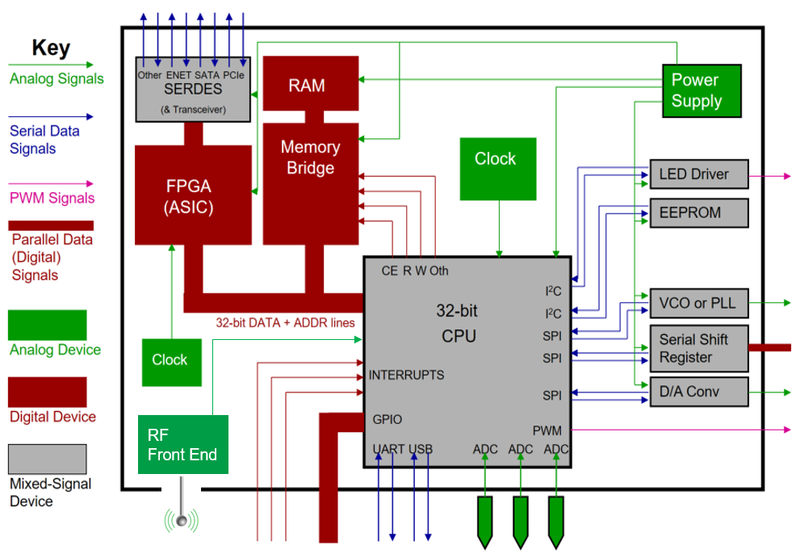 So what's in an IoT device to debug, anyway? By now, we're all familiar with the phrase "Internet of Things" (IoT); some of you may be directly involved with that concept on some level as a designer/technologist. 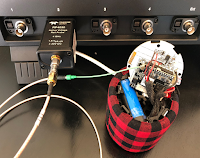 Here, we'll begin a series of posts on the IoT with some broad discussion of what it's all about, and then segue into how oscilloscopes and related hardware/software are among the best tools available for design and debug of IoT-related devices.